Get started now! 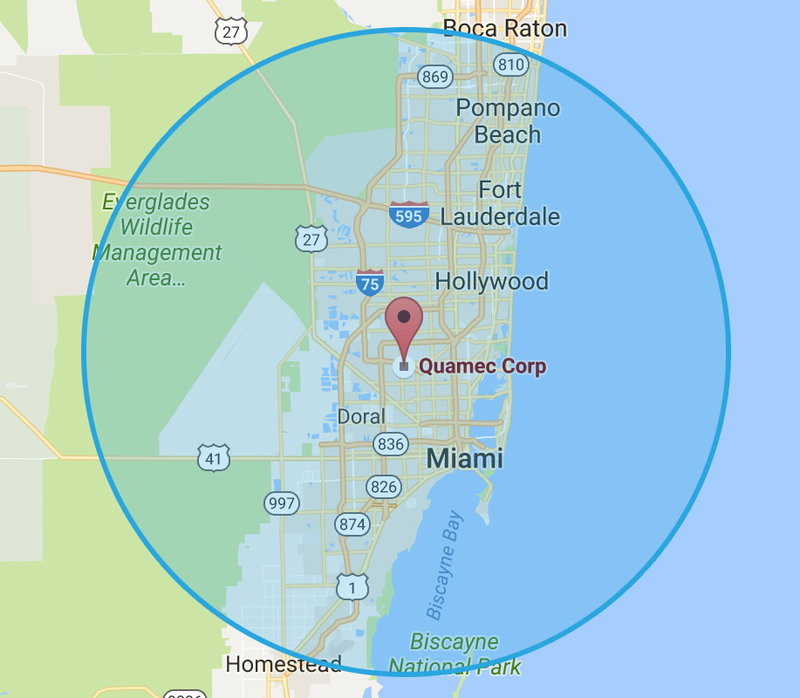 Request a free estimate from Quamec Mechanical Contractors. One of our customer service representatives will contact you to confirm your request. For immediate response, please call us at (305)-846-9209.